United Petroleum Transports provides bulk transport services to large oil companies, convenience store operators, petroleum marketers, airports, and many others. While refined petroleum products represent the largest portion of our business, UPT also hauls complementary products such as asphalt, crude oil, lube oils, and petrochemicals. 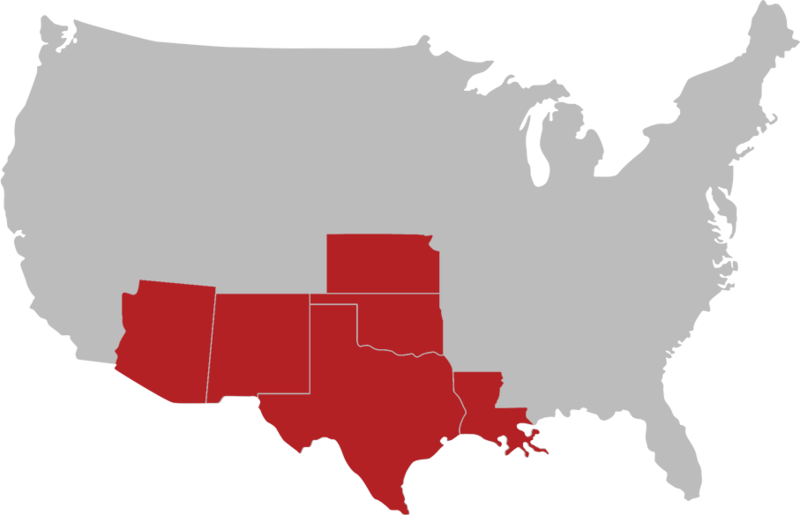 Founded in 1966 in Oklahoma, UPT now has operations in Oklahoma, Kansas, Texas, Arizona, New Mexico and Louisiana making more than 300,000 safe deliveries a year throughout the United States and Canada. We invite you to browse our website to learn more about us. Keith Price had a vision, and in 1966 he began a transportation service that would grow to become the largest refined petroleum product carrier in the state of Oklahoma. It was the result of a path that started years before. Working during the depression for his father's small family grocery business, Keith gained a deep understanding of the importance of customer relations and solid family foundations. When WWII began, he left his family to serve his country, blasting through Europe with Gen. George Patton's Third Army and upon returning home began his study of business at Oklahoma City University and the University of Oklahoma. The call of the business world was strong and Keith entered the trucking business with Western Commercial Transport of Fort Worth. It was there at Western Commerical the love of the industry became a Price tradition and shortly thereafter Oklahoma Tank Lines was formed. Grounded in high moral values, integrity, and solid work ethic the company, having its start in meager beginnings with one truck driven by a lease operator in Wynnewood, Oklahoma, grew to a large, thriving corporation. Partnering with its sister fleet, United Petroleum Transports (UPT), after interstate deregulation in 1980, the company expanded its services nationwide to include over 550 trucks and 650 professional drivers, numerous product distribution points, key vehicle locations and customer service centers. Keith Price's dedication to superior customer service is held by every UPT employee and professional driver to provide a seamless delivery every time. Success is the result of team work and mutually beneficial relationships with a determination to achieve our vision, values, and mission each and every day. Now more than fifty years strong, UPT continues to be a Price Family business. Keith's eldest son Greg, now President and CEO, and two grandsons, Matthew and David, continue the tradition of hard work, persistence, and integrity started long ago.